Ben Fairbro (Moonlight Meadery) Presents & Introduction to the BJCP Cider Certification Program. Tues, April 23rd at 6 PM. Beer Evaluations also start at 6 PM. Program starts at 7 PM. Meetings are always held on the 4th Tuesday of each month. QUAFF puts on a number of events for it’s members ranging from pub nights, to camp outs to Oktoberfest and holiday parties! To see more upcoming events click on the link below. 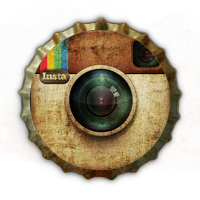 Team QUAFF is a division of the club specializing in beer competitions and everything surrounding them. Our beer judges and coordinators are there to help guide and educate members of the team. 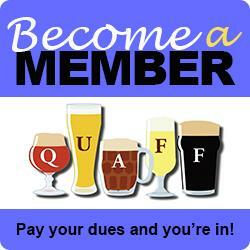 Join team quaff now and start brewing better beer! Simply email us and let us know you want to be added to the team. 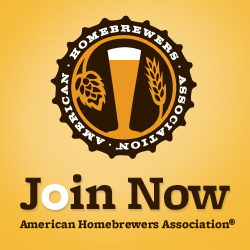 Congratulations Americas Finest Homebrew Competition 2019 winners! Please visit the QUAFF store to purchase 30th anniversary merch! 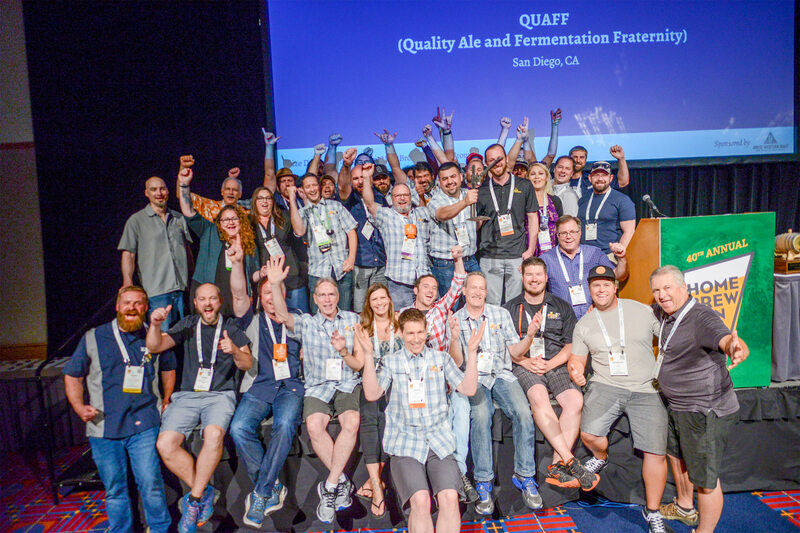 On June 30th, at the 40th Annual National Homebrewers Conference in Portland OR, QUAFF was awarded the Home Brew Club of the Year award for the third year in a row! QUAFF is no stranger to this title, having won this honorable award a total of 9 times; in 2001, 2002, 2003, 2004, 2005, 2006, 2016, 2017 & now 2018! QUAFF has been in the running numerous times, coming in 2nd place for 9 additional years.